Initially, Wilmington, Ma. was first settled in 1665 and was officially incorporated in 1730, from parts of Woburn, Reading, and Billerica. Wilmington is also home to the Col. Joshua Harnden Tavern, which probably served as a stop on the underground railroad and now houses the Wilmington Town Museum. 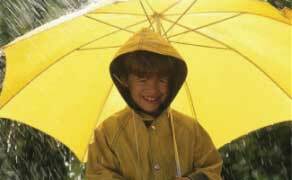 Since 1977, we’ve been the best residential roofing contractor serving Wilmington, Ma. and for real reason. After all, we’re currently operating at an average of 150 annual projects. That’s over 6000 residential roof installations with upgrades. 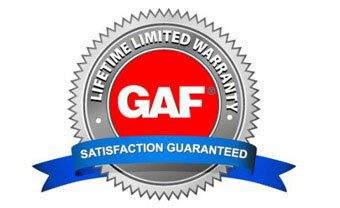 We proudly promote CertainTeed Landmark and GAF Timberline roofing shingles. Hence, call the best residential roofing company serving Wilmington, Ma. Selecting Residential Roofing Contractors Serving Wilmington, Ma. Additionally, The Middlesex Canal passed through Wilmington. Chartered in 1792, opened in 1803, it provided freight and passenger transport between the Merrimack river and Boston. Wear and tear, algae, or even just preventative maintenance: whatever the case, call us. If you’re a Wilmington, Ma. homeowner, we can help. Accordingly, We’re ready to meet and exceed your residential roofing needs. 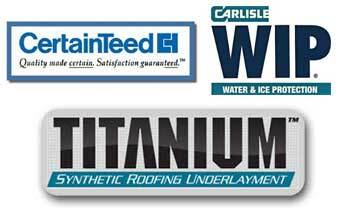 Premium residential roofing materials such as CertainTeed Landmark and GAF Timberline architectural shingles: that’s our priority. Let’s begin this project with a Google search for best residential roofing contractors serving Wilmington, Ma. Even more so, we have a quality standard transcending many other roofing companies. How? Most professionals believe ice and water protection overage is the standard. Here’s the truth. It’s not. The policy building code compliance we follow: Carlisle WIP ice and water barrier applications must be at least two feet beyond interior walls on all leading edges. Here’s our policy: we apply it all at least three feet beyond the interior wall. The choice is simple. Hence, Try contacting the AB Carnes Roofing Company Wilmington, Ma. 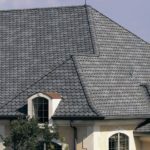 Let’s get your roof done right. 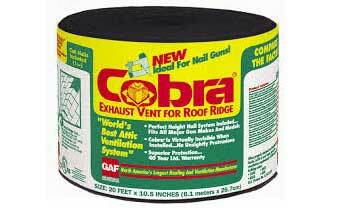 In addition to CertainTeed Landmark and GAF Timberline roofing shingles we also install Carlisle Rubber Roofs. Carlisle is the most prestigious single ply membrane in the world. We can install both Tamko and IKO roofing shingles too. Although these are not high on our list for quality and longevity some consumers have a strong preference toward one product over another. Our obligation is to provide you with as much information possible.